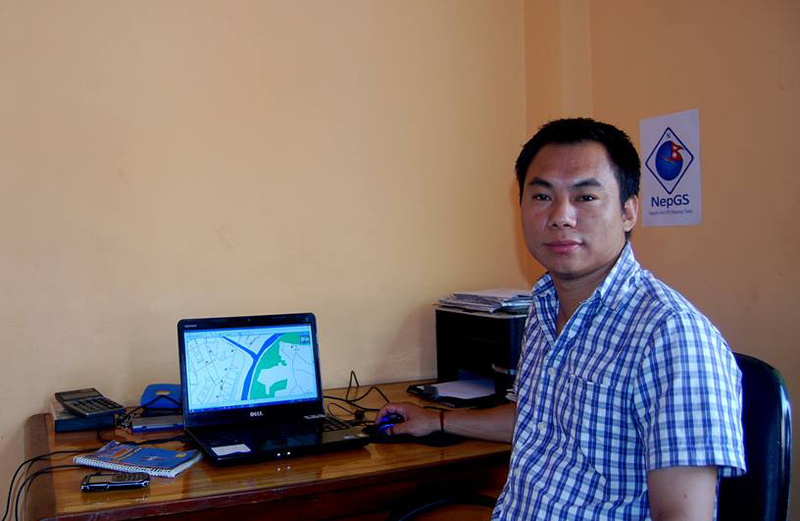 I’m Bijay, and I love creating things that can help people and communities. Beside that I love travelling, doing volunteer works and lead teams. I like to do R&D in Technology and design projects, networks, develop software and create social impact through the implementation of Information Communication and Technology (ICT). At the moment I’m doing some research on LoRa Communication Network, GPS Tracking System and Tourism Promotional Platform. Before this, I have worked for many years using & implementing technology and create positive impacts. I started to create GPS Maps of different Trekking Routes for the first time in Nepal with my team. I supported schools and community to establish libraries and e-libraries with my team. I started Audio Book Project for Visually Impaired students with my team. I started eSchool Project to connect different schools of Dhankuta District through wireless network with my team.